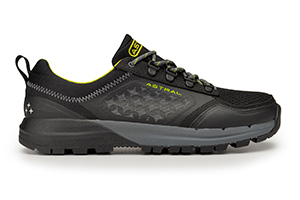 Performance outdoor footwear for all your water and trail adventures. 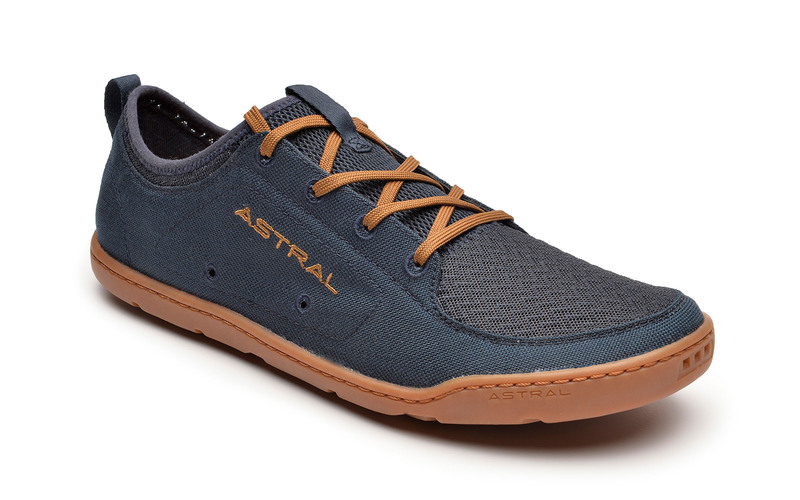 Astral footwear is durable, versatile, vegan and the most stylish non-slip shoes that you’ll find on the market today. 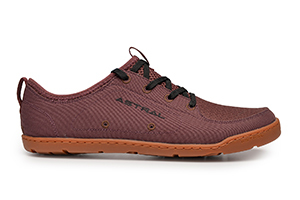 Our shoes are able to withstand the demands of both the river and the trail, but also pair nicely with your khakis or dress when the sun goes down. 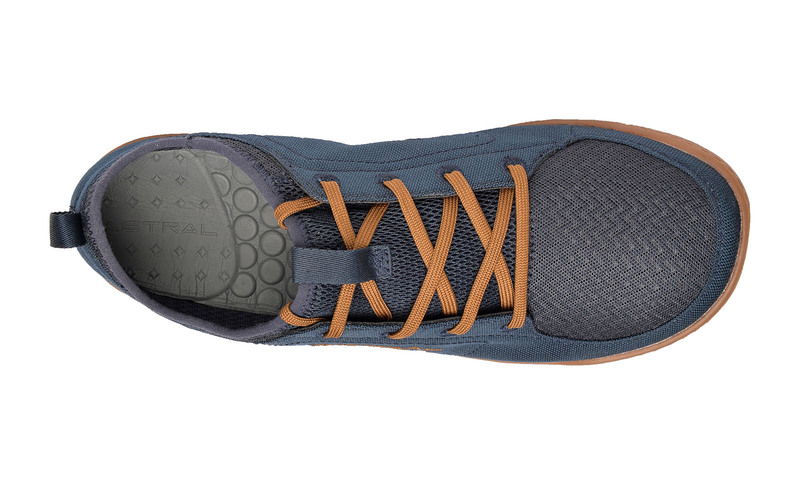 Our ventilated shoes that don’t give bacteria a chance to grow thanks to our Polygiene® treated insoles. 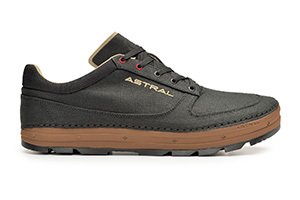 Our proprietary G® Rubber outsoles are sticky like tar. 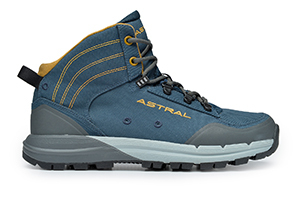 Whether you need amphibious shoes, canyoneering shoes, travel shoes, camp shoes, approach shoes, casual shoes or hiking shoes - we’ve got you covered. As featured in Outside as Best Water Shoes of 2018. Send me an email when the Loyak M's is available please! 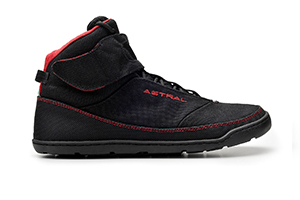 What’s my size in Astral shoes? 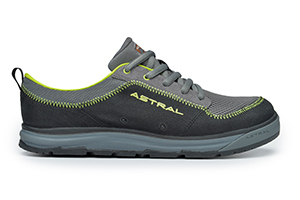 Astral shoes tend to fit true to size when worn barefoot or with a thin sock. In general, you may want to consider going up 1/2 size to accommodate dry suit booties or a thick sock. 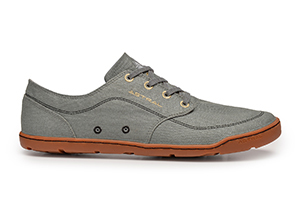 Our shoes are designed to be narrow in the heel and mid foot, with a wide toe box. 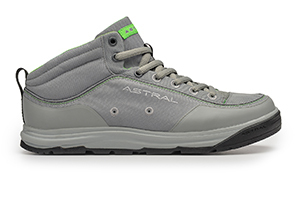 This allows the shoe to be low profile, but leaves room for your foot to spread out when carrying weight (a kayak). We consider any foot greater than E as possibly too wide for our shoes, however they do stretch out a bit after breaking them in. 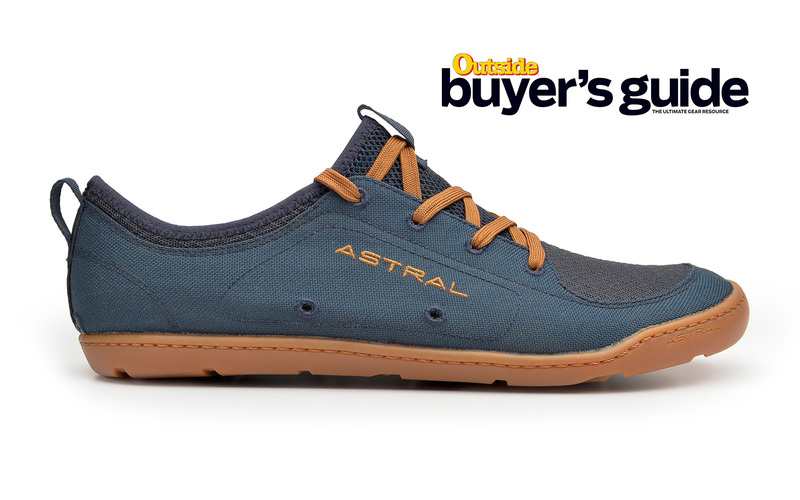 When possible we suggest to try them on before purchase at your local Astral dealer. 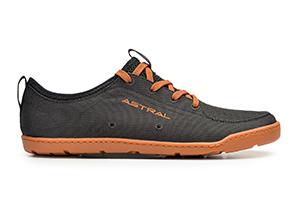 How do I clean my Astral footwear? 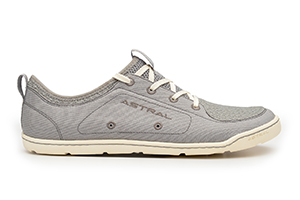 We recommend hand washing your Astral shoes in warm, soapy water and gently scrubbing with a nylon brush. Air dry only. i bought these shoes about 2 months ago to replace my chacos and i havent taken them off since. I wear them around the city, to the bars, to work, you name it. 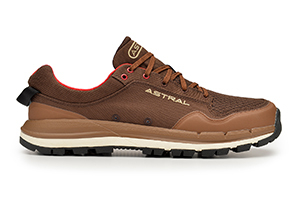 They are insanely comfortable, you barely realize they are on your feet. They are light and airy,	Read More drain well and dry even better. The grip on wet rocks is better than that of my vibram soled chacos, and i like having my toes protected ( a hard learned lesson in my chacos). Will definitely buy a few other models from yall! Chaco shot themselves in the foot by discontinuing the Virbram sole on their flip-flops. That unfortunate fact put me in the market of a new standby flip and boy did I find it. 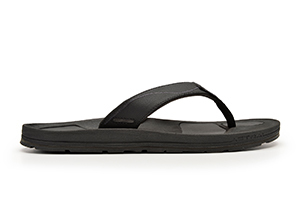 A Grand trip, three Middle Forks and countless trips to the local brewery have me	Read More fully convinced that these sandals are the only game in town for those of us that live and work in flip-flops. submitted by: Sam, Helena Mt. Stop searching. 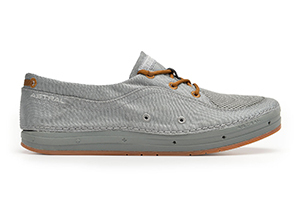 This is the shoe you have been looking for. 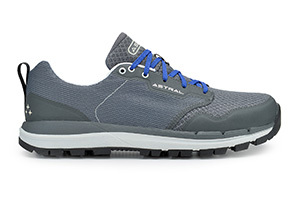 I have tried every trail shoe out there. 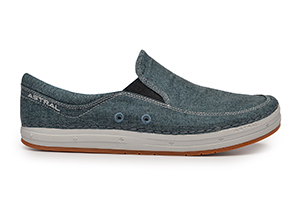 This is without a doubt the most versatile shoe there is. Period. I have now found my go to brand. Great job Astral. Keep it up!